Daft Punk quickly rose to acclaim in 1993 by adapting a love for first-wave acid house and techno to their younger roots in pop, indie rock, and hip-hop. 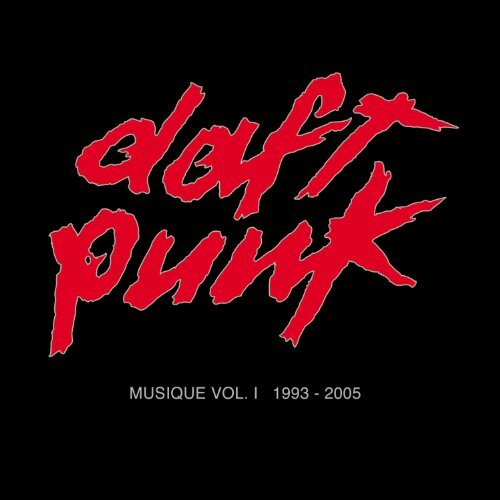 The combined talents of DJs Guy-Manuel de Homem-Christo and Thomas Bangalter as Daft Punk have been responsible for the most memorable and genre-defying house hits of the last decade. Musique Vol 1 1993-2005 offers for the first time their collected singles and several rare remixes. Virgin. 2006.